It’s only 6 months til we are “wheels down” in Australia. If you’re new here, you may not realize that I was an exchange student to Australia. Actually 15 years ago (this Friday) I took my first ever flight to Australia for what would begin a year away from my family and friends. It was a fantastic time and I as much as I loved the scenery and the FOOD (secret- I weighed less after baby #3 than I did after a year in Oz thankyouverymuch host mummy), the people and relationships were the best part! 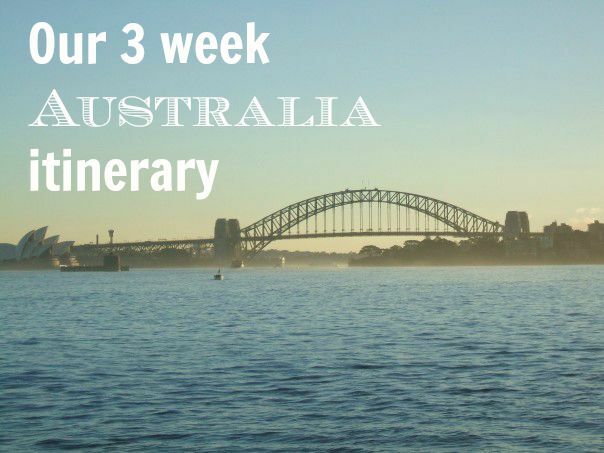 I’m super excited to share for #WishfulWednesday that we have MOST of our Australia itinerary finally cemented! It’s been a dream of mine since having Jackson to visit Down Under with our children and have them meet all of our friends and families. I’m also ready to introduce them to koalas, kangaroos, Lamingtons, and meat pies. While most of where we are visiting I have been before, Melbourne will be new for Brian and I’m so thrilled we’ll be visiting Tasmania for the first time. 10 days total in the Hunter Valley region visiting with friends, sitting on the beach (Port Stephens), and hoping our children adjust to their new time zone! 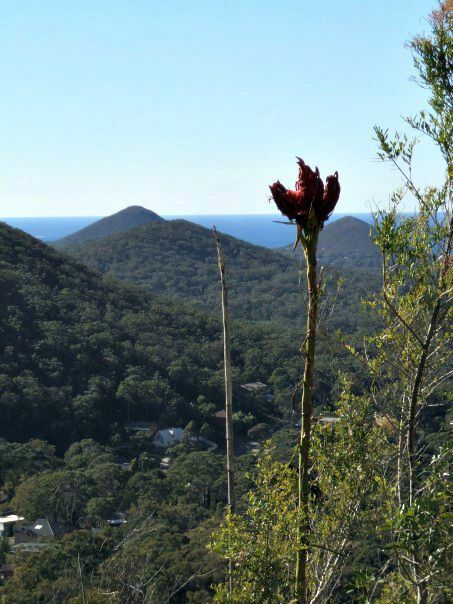 My photo of the Nelson Bay area with the state flower, the waratah, in the foreground. I can’t wait to explore this area further. 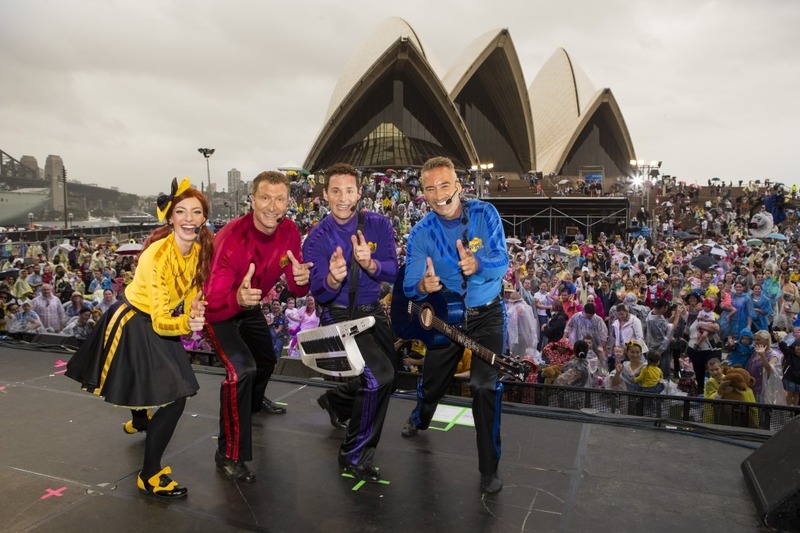 Spend 2 days in Sydney for Australia Day – Not only are there tall ships in the Harbour and a fireworks display on the Sydney Harbour Bridge, but a certain “Wiggly” group frequents the Australia Day celebration. I may be as excited as the kids! Next we’re off to Melbourne for 4 nights and the main reason for visiting here is to take in the Australian Open. It has been a dream of Brian’s to see a major tennis tournament so we’re working on getting tickets (they open up in August) and hopefully we’ll get to see one of our favorites at Rod Laver Arena. Our trip will end in Hobart, Tasmania and from here we’re hoping to explore Freycinet National Park and Port Arthur before returning home. We’ll be on the ground in Australia for 3 weeks! There will be at least 7 plane rides and countless train, bus and ferries as well. Everyone I’ve spoken to thinks we are nuts for taking such a long plane trip with three little ones, but I say “go big or go home” and hey, who else is going to take the LONGEST FLIGHT IN THE WORLD from Dallas to Sydney for 17 HOURS unless they are a little crazy?! Anyone have any tips for a 17 hour plane trip? Maybe you have been to Australia? Maybe you just like Outback Steakhouse? I’d love to hear! Sounds like a fantastic itinerary! We spent a week in Sydney a few years ago with our then toddler and there was so much to do! Thanks! We are looking forward to it!